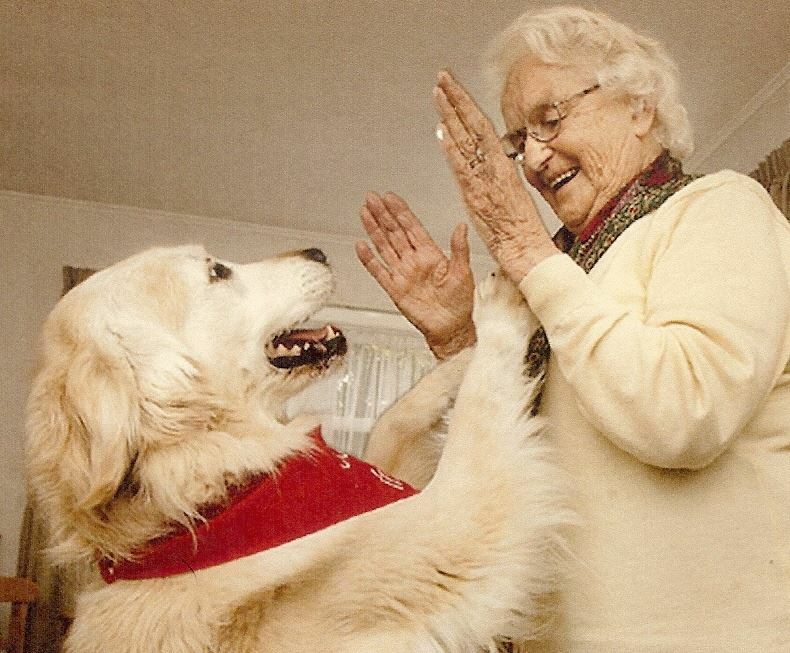 Respected Lower Hutt dog breeder Eileen Curry started Canine Friends Pet Therapy with a group of like-minded friends in 1990. She was working with the SPCA when she witnessed a distressing incident that was the catalyst for Canine Friends. An elderly woman was going into care and she could not take her beloved dog with her, nor had any family to take the dog. Eileen was very moved at witnessing the owner’s despair at parting with her dog that she offered to visit the woman with one of her own dogs. She quickly realised this could be a service that would bring comfort to many people... especially the elderly and those who feel isolated, stressed and afraid. Eileen has since been awarded a Hutt City Civic Award for her service to the community.